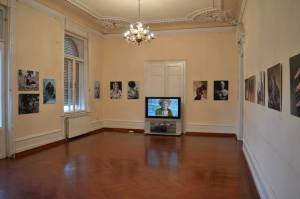 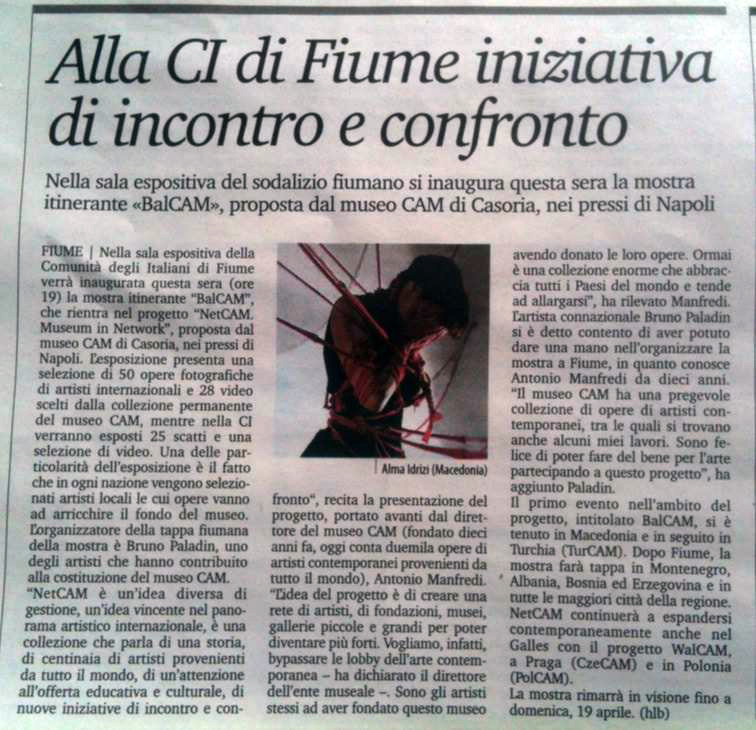 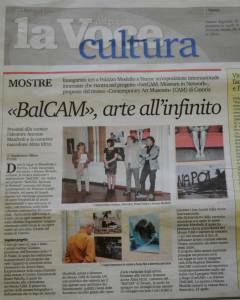 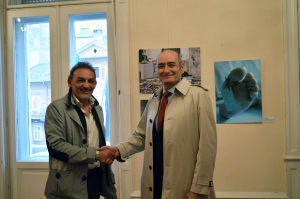 NetCAM is the network, nothing better for a cultural reality that create contacts and external relations, but this time the Casoria museum does according to his style is multiplying the art and its presentations around the world collaborating with many museums, galleries and public or private cultural institutions. 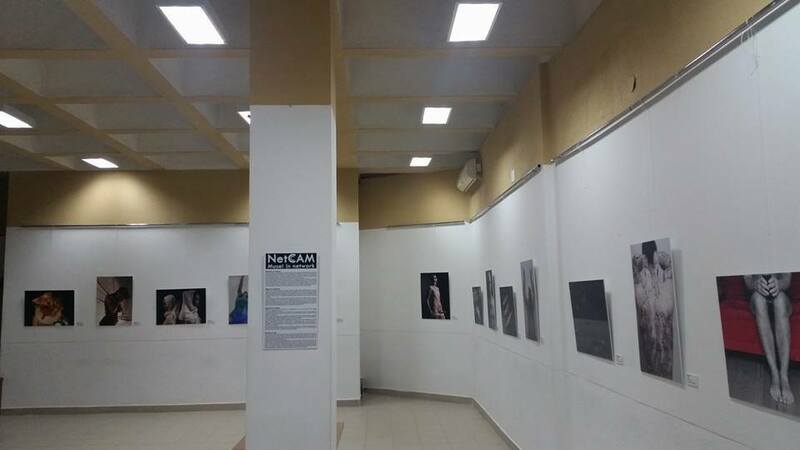 NetCAM is an idea of management, a winning idea in the international art scene, is a collection that speaks of a history of hundreds of artists from around the world, to offer educational attention and cultural, of new initiatives to meet and exchange. 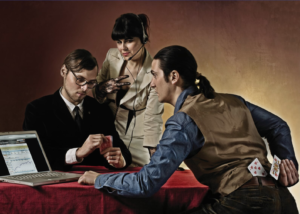 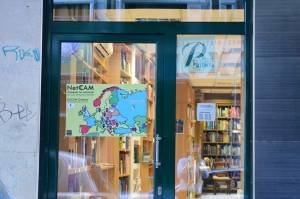 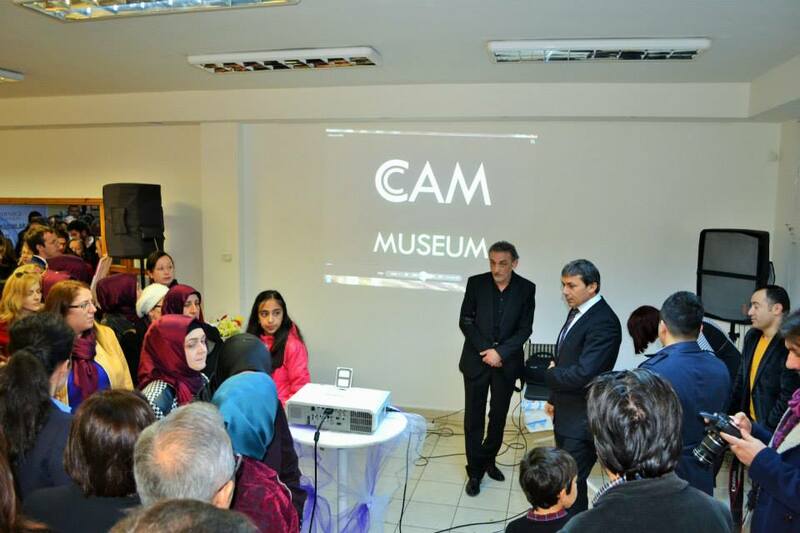 “NetCAM project is a powerful international network that connects art spaces, artists and cultural institutions that can begin to count in the world of art and say their word even in the artistic choices of the great public and private international cultural institutions”. 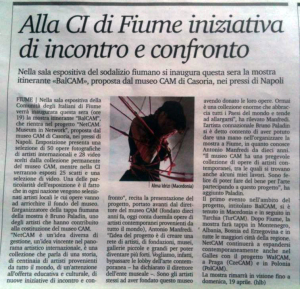 Now the CAM provides the ability, for low-cost but with high artistic and cultural impact, to be simultaneously in several places with the NetCAM System. 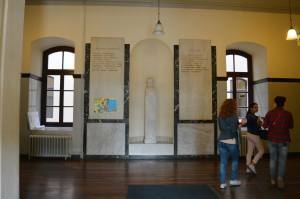 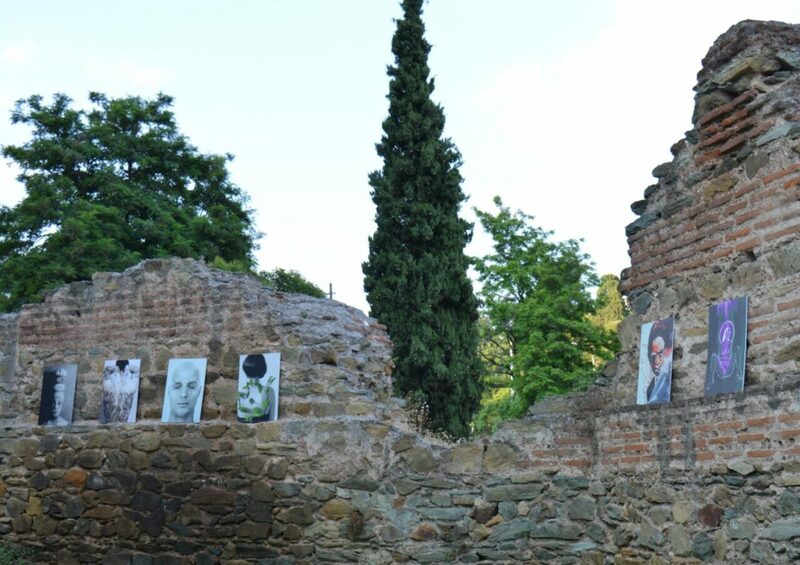 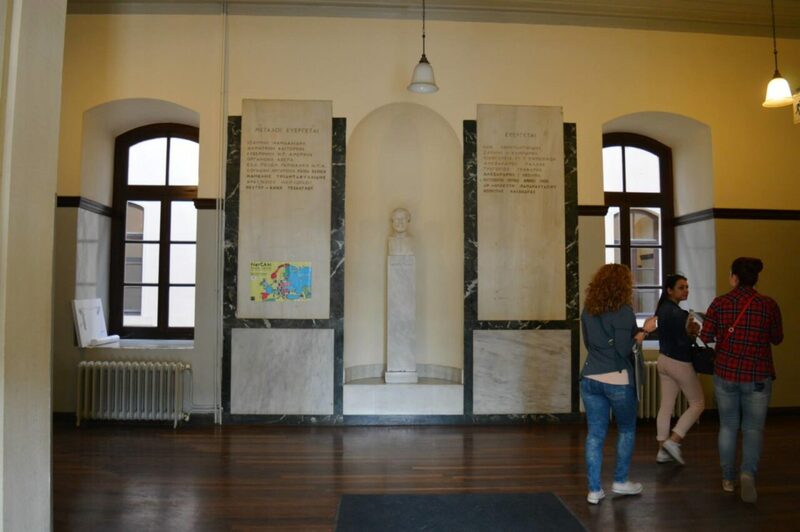 The Casoria museum proposes the creation of new connections of contemporary art CAM that will network with each other and will be managed from its headquarters in Casoria. A part of the permanent collection will be set up in various international cities as an example of curatorial choice for the presentation of the project NetCAM, but will not be a series of exhibitions but just a presentation of the working spirit of this museum that is creating new connections. 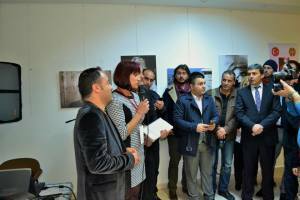 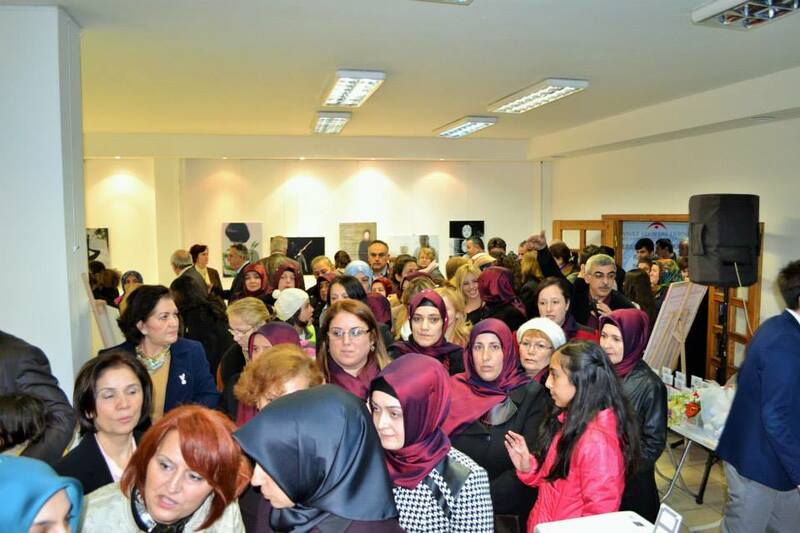 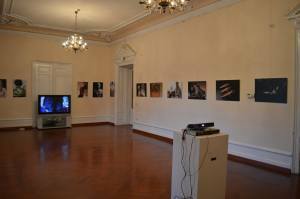 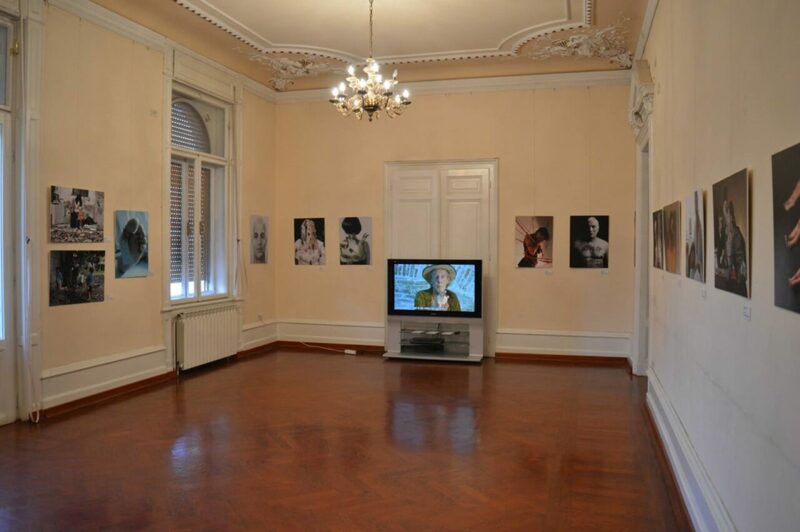 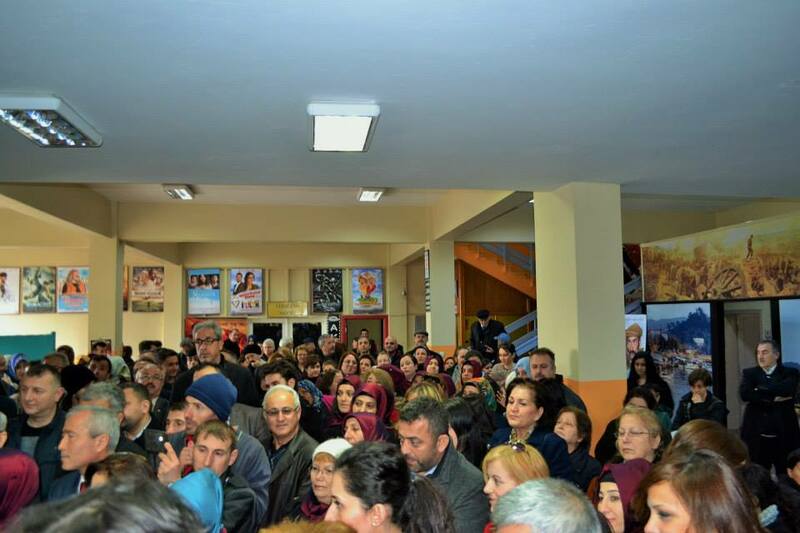 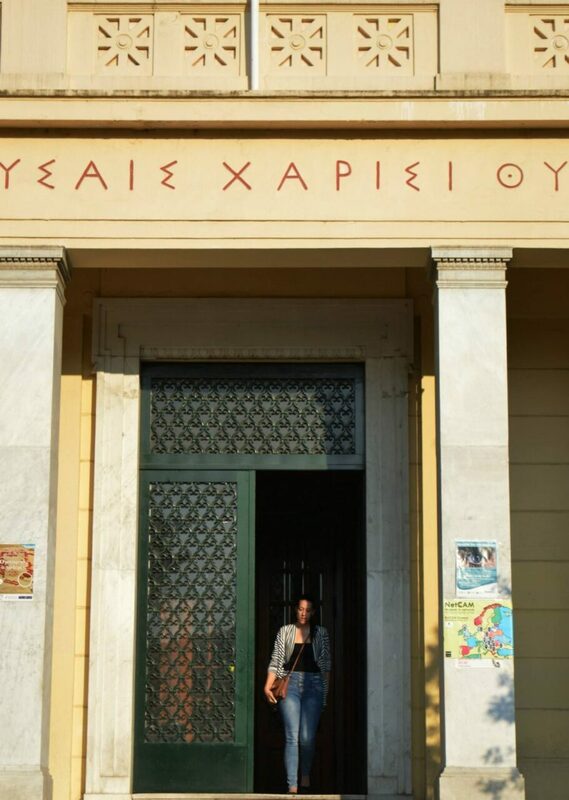 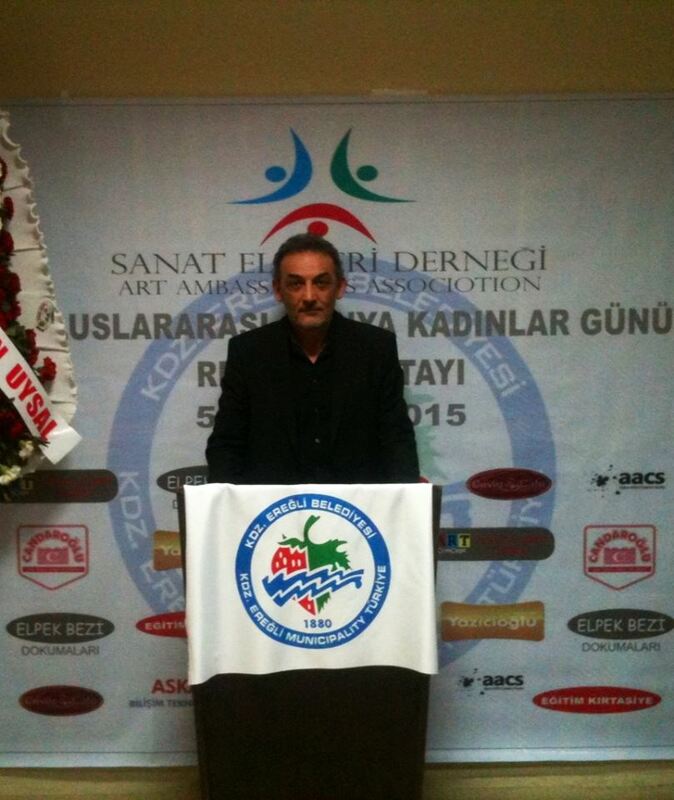 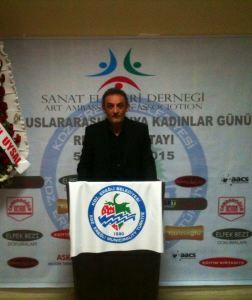 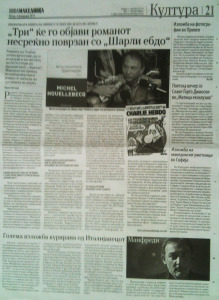 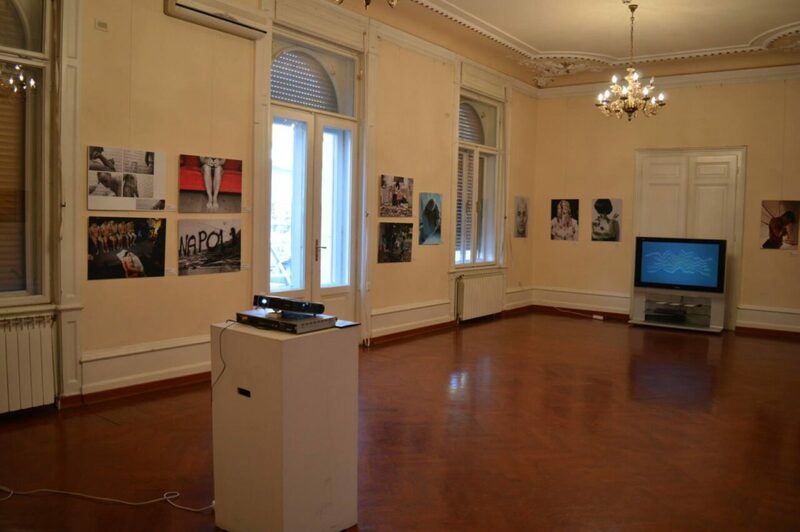 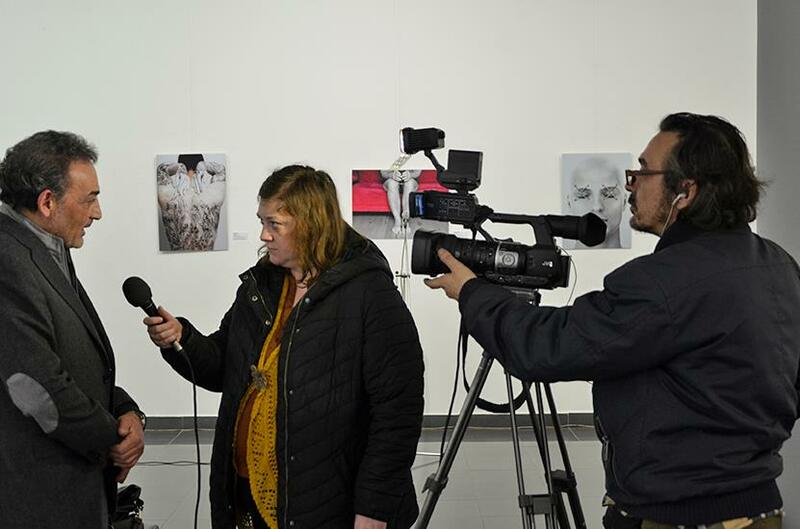 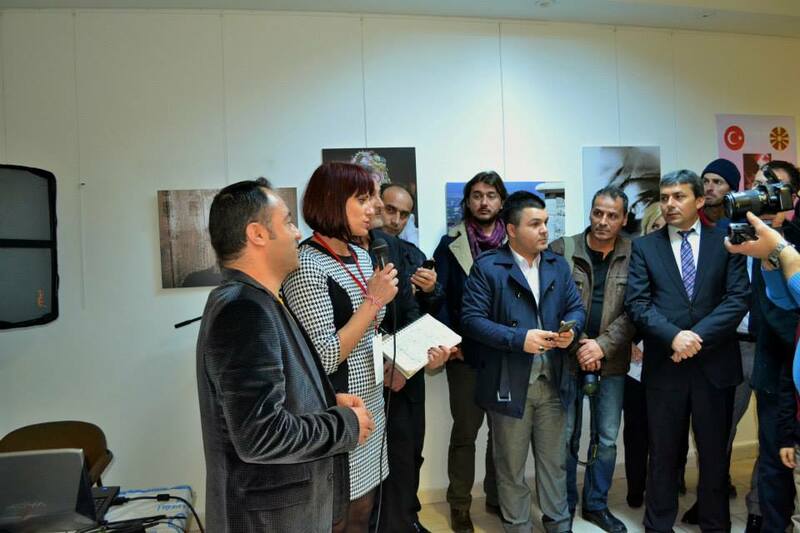 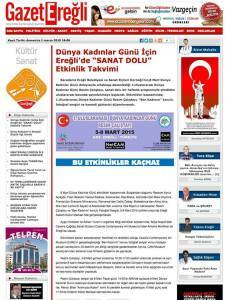 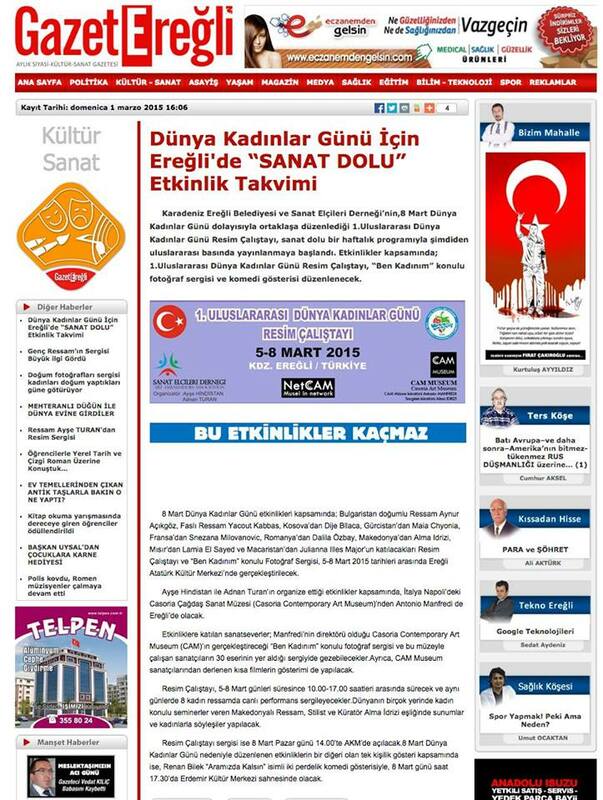 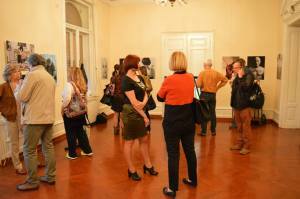 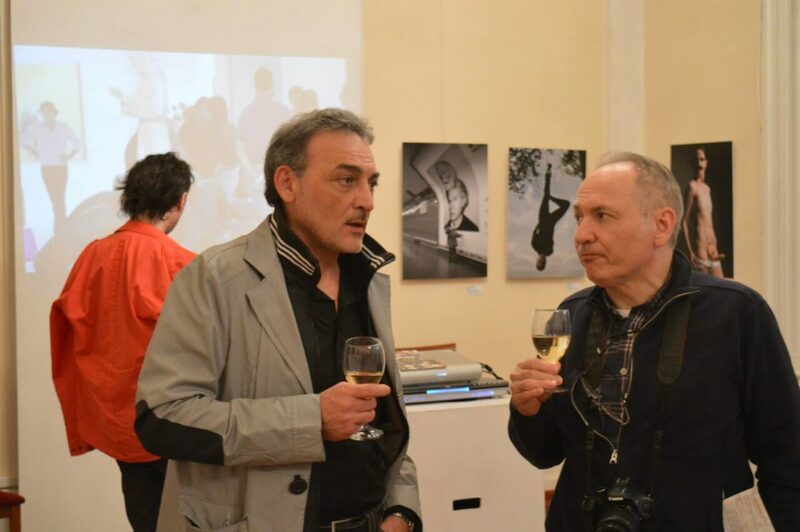 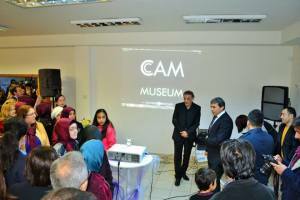 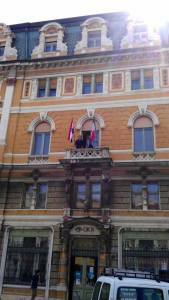 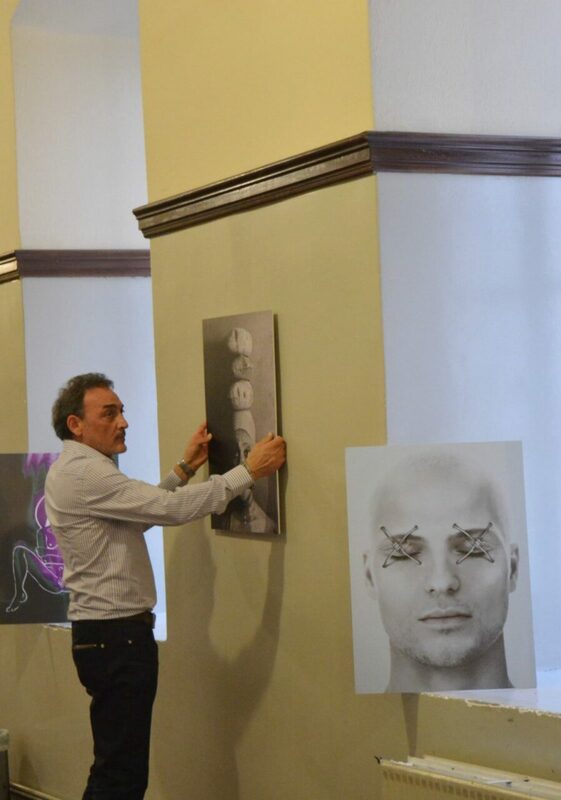 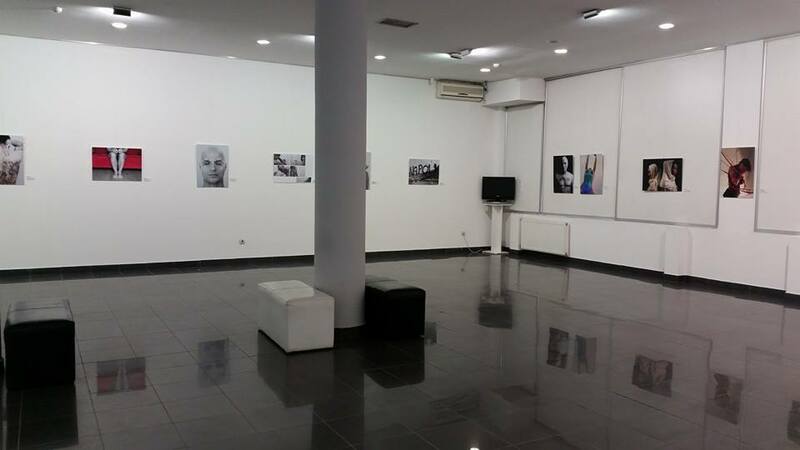 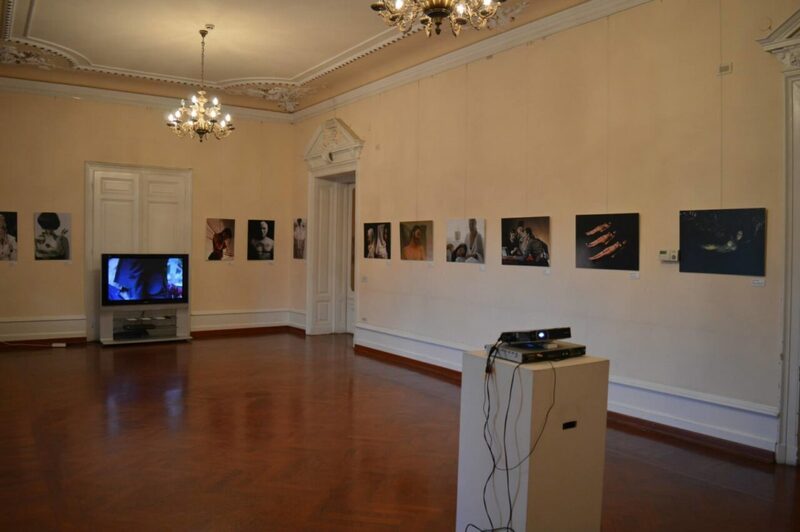 In this context arises the first event of this system entitled BalCAM has been realized in the town of Gostivar in Macedonia at 4th February 2015 in the Gallery of Cultural Center, on February 6, 2015 the exhibition has moved to the Macedonian capital in the spaces of Culture Informative Center in Skopje, at 06 March 2015 the event has been realized in the town Eregli in Turkey with the project TürCAM in the gallery of the Ataturk Culturat Center and will continue in Croatia (Reijka) in 15 April 2015, in Montenegro in the town of Ulcinj in June, in Serbia (Novi Sad), Albania, Bosnia and then in all the main cities in the Balkan Region. 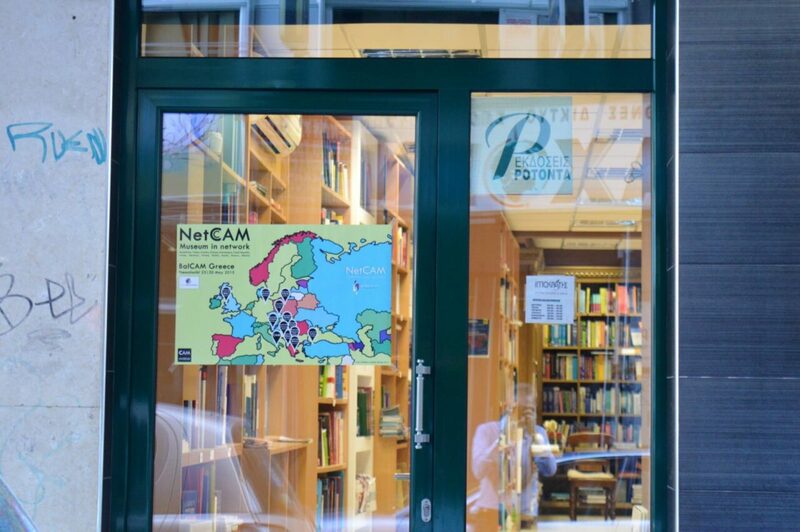 NetCAM continue to expand at the same time in Czech Republic in Praha with the project CzeCAM in September, in Wales (UK) with the project WalCAM in the town of Harlech and in Poland with the project PolCAM in the city of Lodze. 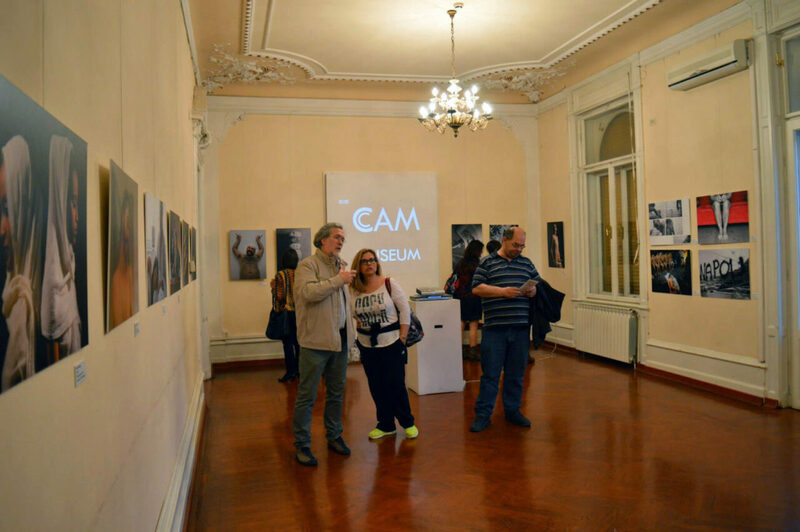 The CAM Museum presents a selection of 50 international artworks by visual photographs and 28 video selections from the permanent and in every country is enriched with the addition of photographic and video works by local artists.